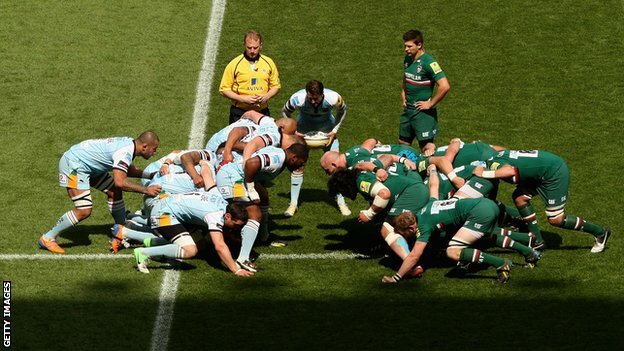 Paraphrasing Koos, he said the endpoint is when you have an “anything but-Scrum”. Which brought us to this comment of him. I immediately visualized it and it made complete sense to explain the reasons to fully follow the Scrum framework like this (in a humorous way). Keep in mind that this only concerns the developer-side of the story. Whatever you plug into this or wrap around this to make it fit inside your business and with your customers should not concern Scrum development practices. It took me way, way, way too long to photoshop this together, but here you go. 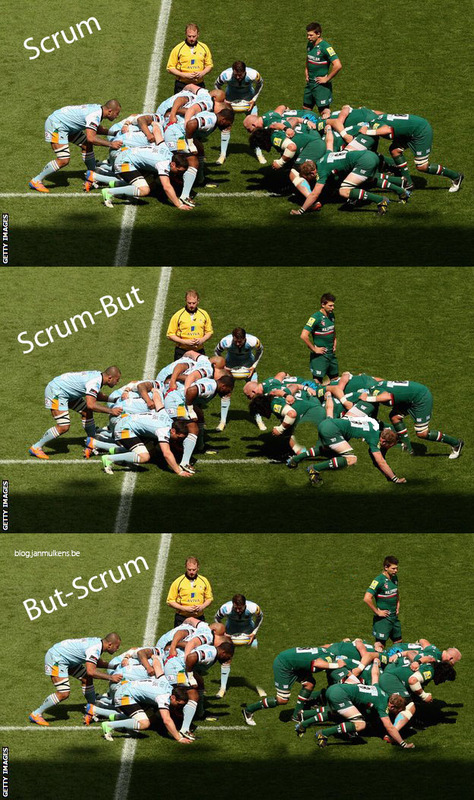 The visual explanation why you should follow the few simple Scrum rules if you are going to follow Scrum-practices. Don’t forget to share it via Twitter, linkedin, facebook, …!